NEURO TOUR’s physical therapist will observe rehearsals and shows to determine the risk for injury. The company members are also assessed for asymmetries that might lead to injury. 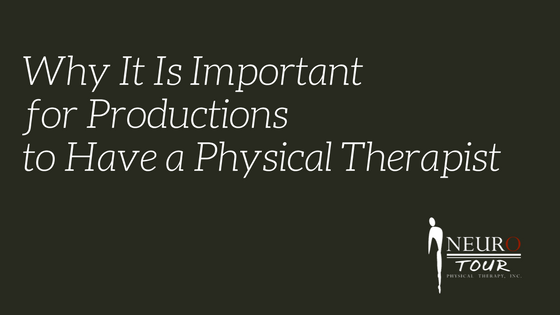 The physical therapist can then give specific exercises and self-treatment techniques to help with injury prevention. Maintenance sessions are provided as well. These sessions are used to treat and manage minor tweaks, strains and soreness before they become a bigger problem. 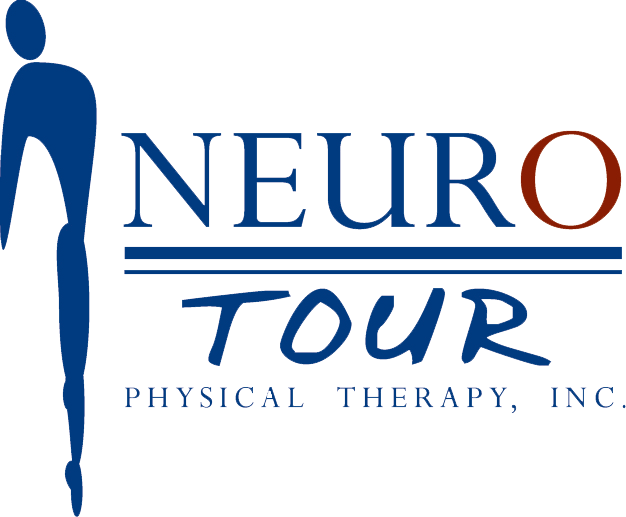 NEURO TOUR’s physical therapist will assess and treat acute injuries during the show. Early treatment of an acute injury (depending on the severity) can speed up recovery time and lead to a quicker return to the show. NEURO TOUR has excellent relationships with doctors around the country. The physical therapist can recommend and facilitate in referring the acutely injured cast or crew member to the appropriate doctor. NEURO TOUR’s physical therapists are a great source of information for the cast and crew. From causal conversations about anatomy, to teaching proper squat technique, learning and teaching is a constant for a physical therapist. NEURO TOUR also provides seminars to teach company members about proper warm-up and injury-prevention techniques. All NEURO TOUR’s physical therapist are certified emergency first responders. In the unfortunate event of a catastrophic injury, we can spine board, perform CPR, and administer first aid until EMS arrives. 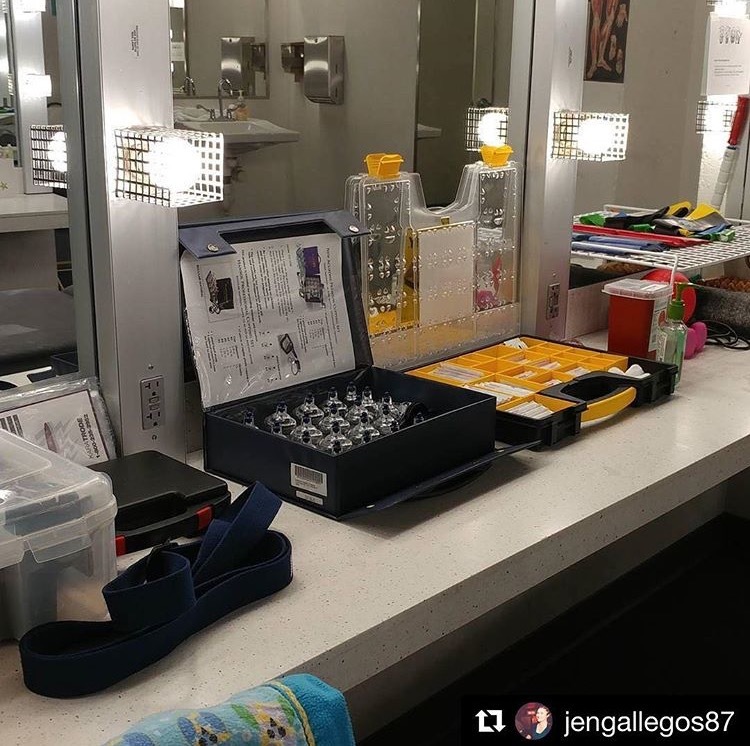 NEURO TOUR’s physical therapist can work directly with wardrobe to determine how various costumes will affect company member’s movement patterns. We will also give recommendations on proper falling technique or how to rise once fallen in specific costumes. NEURO TOUR provides the same physical therapist for each production. This allows the company and the physical therapist to become familiar with each other. The physical therapist will get to know their medical history, injury history and asymmetries, creating more efficient sessions. 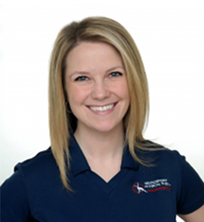 About Laura Baeumel, Doctor of Physical Therapy, Hello Dolly! Laura’s extensive background in competitive cheerleading and dance gives her a perspective on treating patients within the performing arts. Her passion and warm personality are encouraging to all of her patients. 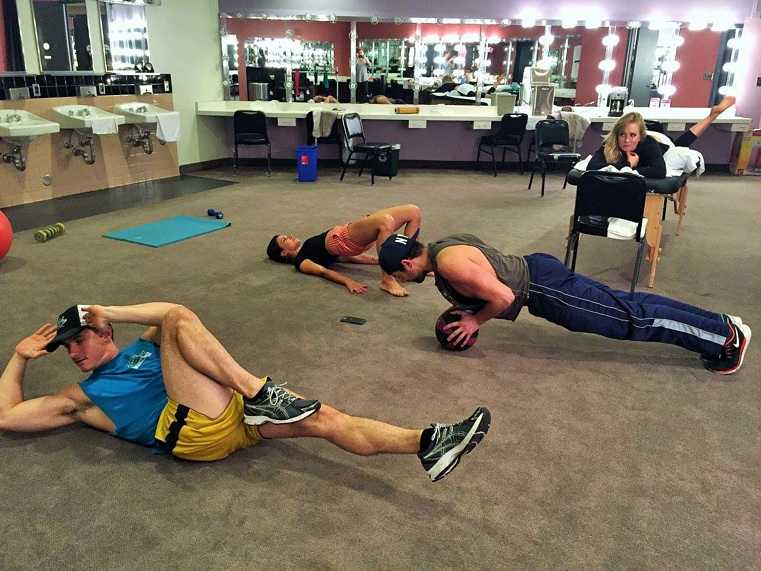 When Laura isn't educating new physical therapists in Atlanta, she can be found on tour. Previous tours include, "Bring It On," "West Side Story," "Bette Midler Divine Intervention Tour," and Shaping Sound's "Dance Reimagined."